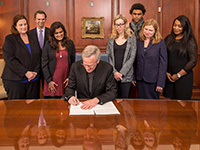 The presidents of the University of Notre Dame, Saint Mary’s College and Holy Cross College signed a memorandum of understanding March 7. 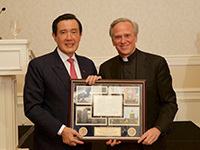 Mike Pence, then governor of Indiana, provided his reflections on the life and legacy of former University President Rev. 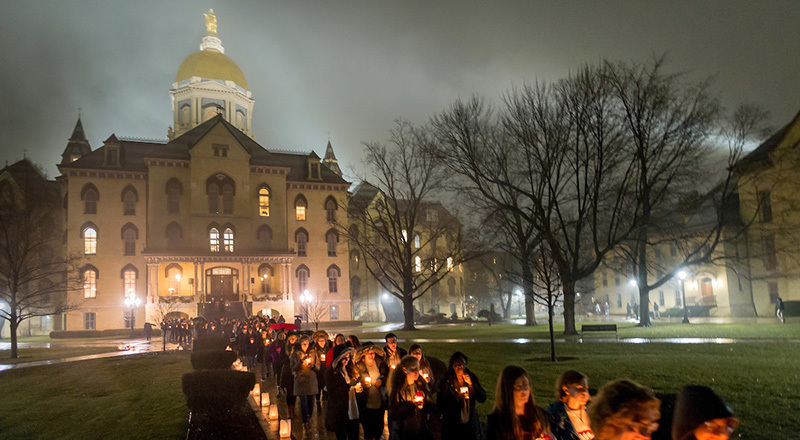 Theodore M. Hesburgh, C.S.C., at Hesburgh’s memorial tribute at Notre Dame on March 4, 2015. 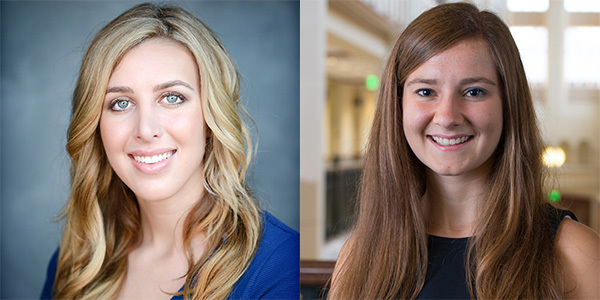 Vice President Mike Pence will receive an honorary degree and serve as principal speaker at the University of Notre Dame’s 172nd commencement ceremony May 21. A statement on guidance memos released by the Department of Homeland Security on Tuesday (Feb. 21). 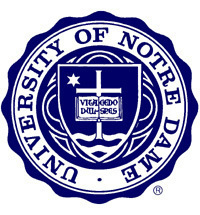 The late Allan J. Riley, a 1957 graduate of Notre Dame, and his wife, Radwan, have made a multi-million-dollar gift in support of need- and merit-based scholarships for undergraduate, graduate and professional students. 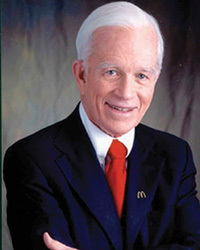 The gift was made to the University by Helen Schwab and her husband, Charles, in honor of her brother Joe O’Neill. 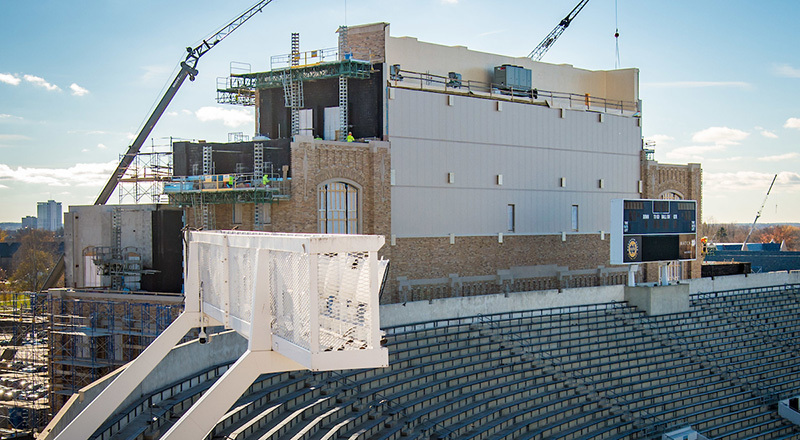 O’Neill Hall joins Corbett Family Hall and the Duncan Student Center as the three structures surrounding Notre Dame Stadium, and will be a six-story, 100,000-square-foot building for the Department of Music, the Sacred Music at Notre Dame program and hospitality space, with completion scheduled for August. 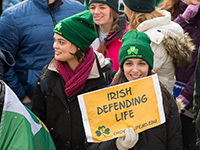 More than 700 University of Notre Dame students, faculty, staff and alumni will be among the participants in the 2017 March for Life on Friday (Jan. 27) in Washington, D.C.
More than 700 students, administrators, faculty, staff and guests gathered late Monday evening (Jan. 16) in the Main Building Rotunda for a candlelight prayer service in honor of Martin Luther King Jr. 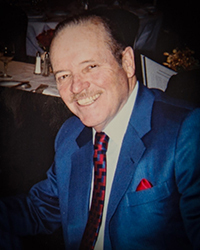 In Memoriam: Retired general counsel, Trustee Philip Faccenda Sr.
A graduate of Notre Dame, Faccenda joined the administration in 1967 as a special assistant to University President Rev. 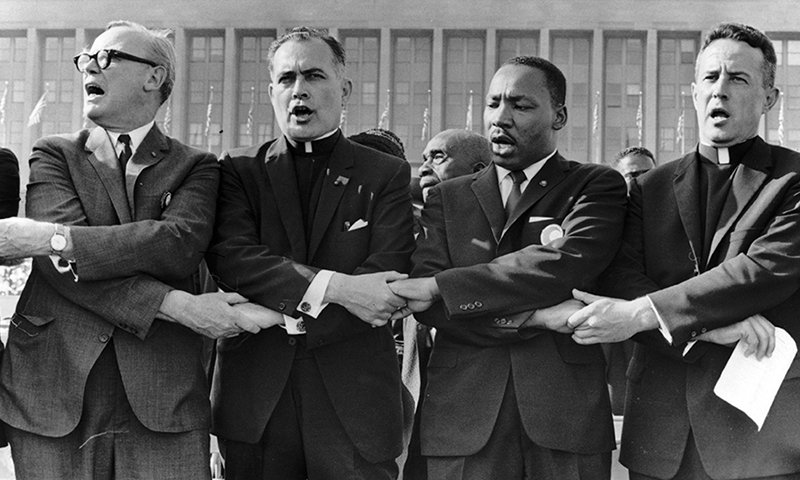 Theodore M. Hesburgh, C.S.C. On behalf of the University of Notre Dame, I express our deepest condolences to the family and friends of San Antonio’s Archbishop Emeritus Patricio Flores, who died Jan. 9 after a long illness. 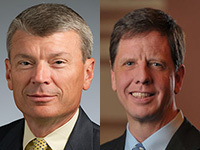 David Bailey and Doug Marsh have been promoted to vice president for strategic planning and institutional research and vice president for facilities design and operations, respectively, at the University of Notre Dame, President Rev. 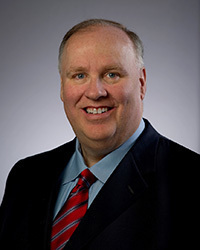 John I. Jenkins, C.S.C., announced Thursday (Jan. 5). Malpass has been advising the Holy See on banking reforms initiated by Pope Francis since the first months of his pontificate. 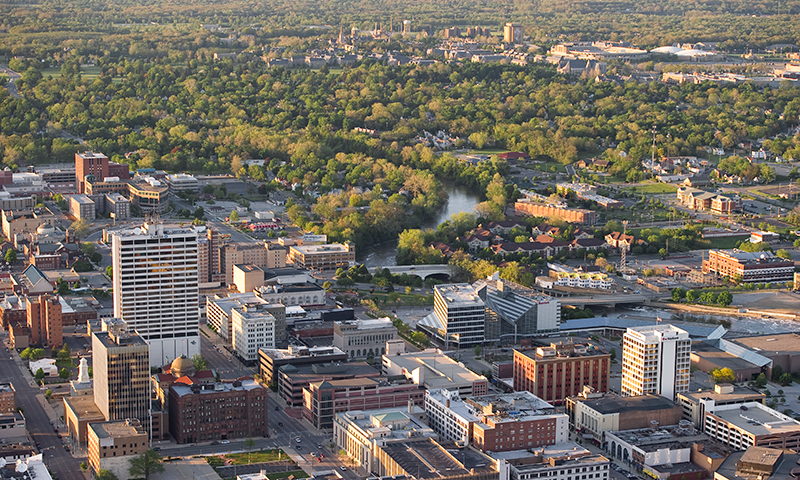 Andrew J. McKenna Sr., a University of Notre Dame alumnus and emeritus chairman of the Board of Trustees has made a gift to establish the Andrew J. and Joan P. McKenna Center for Human Development and Global Business. 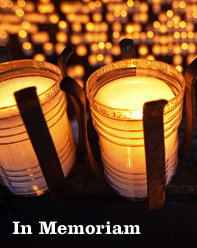 All are invited to pray for immigrants, refugees and their families in our nation and throughout the world and, if you are able, to join us Dec. 12 at the 5:15 p.m. Mass at the Basilica of the Sacred Heart. 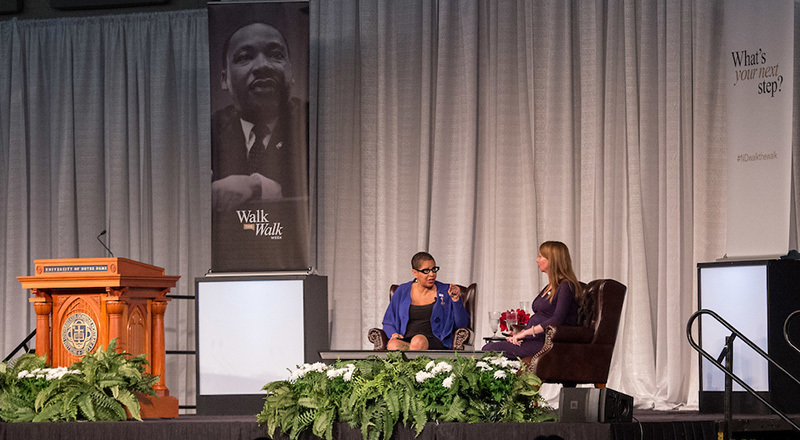 More than 1,600 employees attended the University’s fall Town Hall meetings in early October. 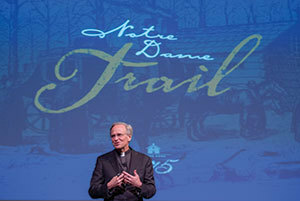 Notre Dame President Rev. John I. Jenkins, C.S.C., and Executive Vice President John Affleck-Graves provided updates on a number of University initiatives and programs, including internationalization, diversity and inclusion, campus safety and benefits.